Samsung makes a lot of the components for their devices in-house. That includes the excellent displays, Exynos chips, and camera sensors. The company just unveiled a pair of new sensors intended for the growing category of multi-camera smartphones. 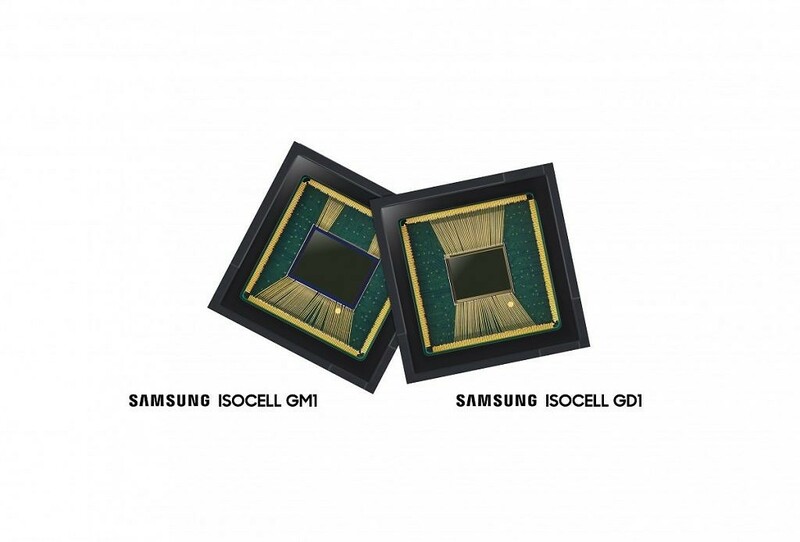 The first is the 48MP ISOCELL Bright GMI, and the second is the 32MP ISOCELL Bright GD1. 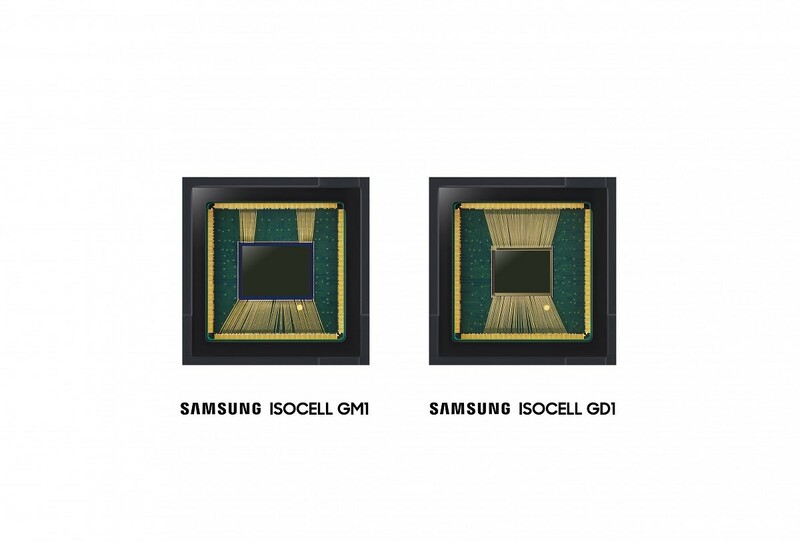 Both of these new sensors have pixels patches of 0.8 micrometers, which allows the device to attain a very high resolution with chips small enough to be in smartphones. The company says even if the user bumps the resolution down, it still delivers low-light sensitivity equivalent to a pixel 4 times the size. This is important because small pixels are usually not good in low-light. The GD1 sensor includes real-time HDR and gyro-based EIS as well. As with last year’s announcement of new camera sensors, there’s a good chance we could see these in the company’s latest flagship. The next device on the menu is the Samsung Galaxy S10, which should be announced in February. Samsung says the sensors are expected to be in mass production by the fourth quarter of this year. That certainly meets the deadline.